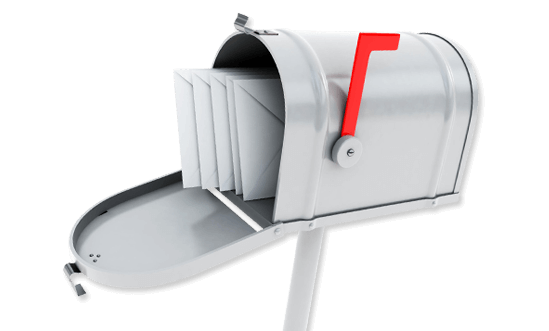 We can provide you with a wide range of products designed specifically for your direct mailing needs. With an array of envelope colors and sizes, we can handle your posters, letters, self mailers, postcards, and anything in between. You can provide us with a pre-existing mailing list, or we can generate one for you to your specifications. 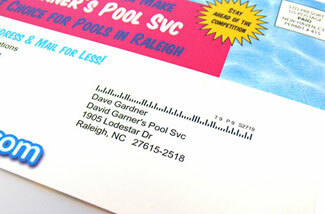 At ABC Marketing you are guaranteed the largest savings on your direct mailing requirements.